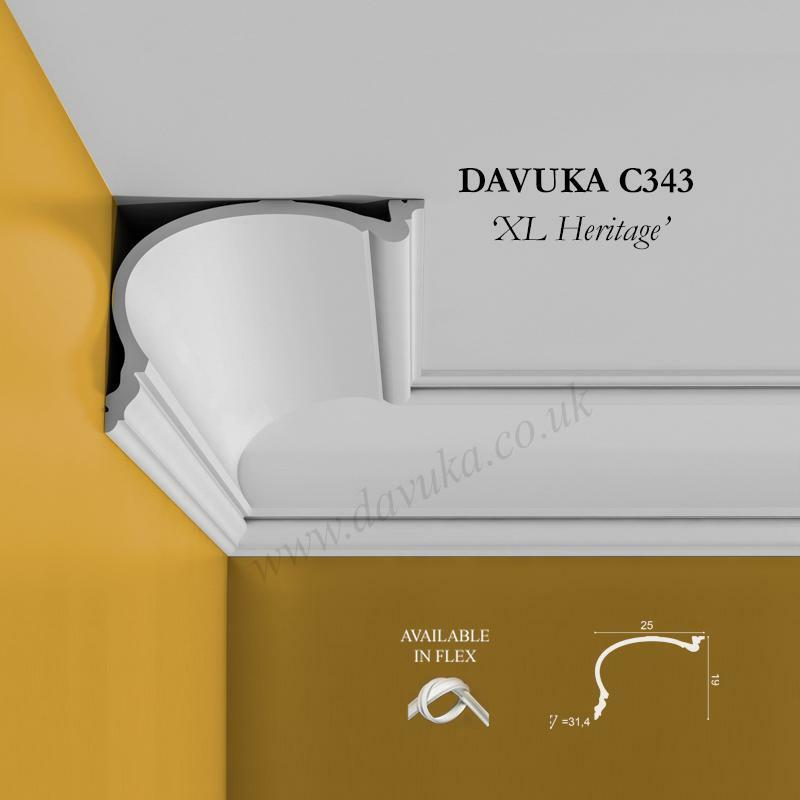 Very small quarter curved cornice pattern, technically known as a cavetto. 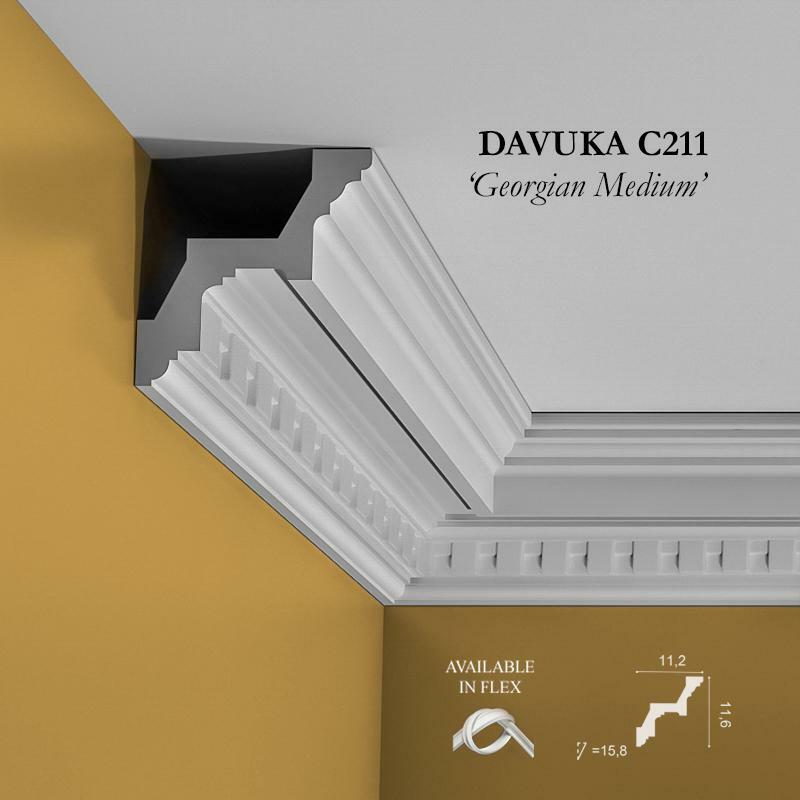 Use as a beading and to cover hairline wall/ceiling cracks when a larger profile is not suitable. 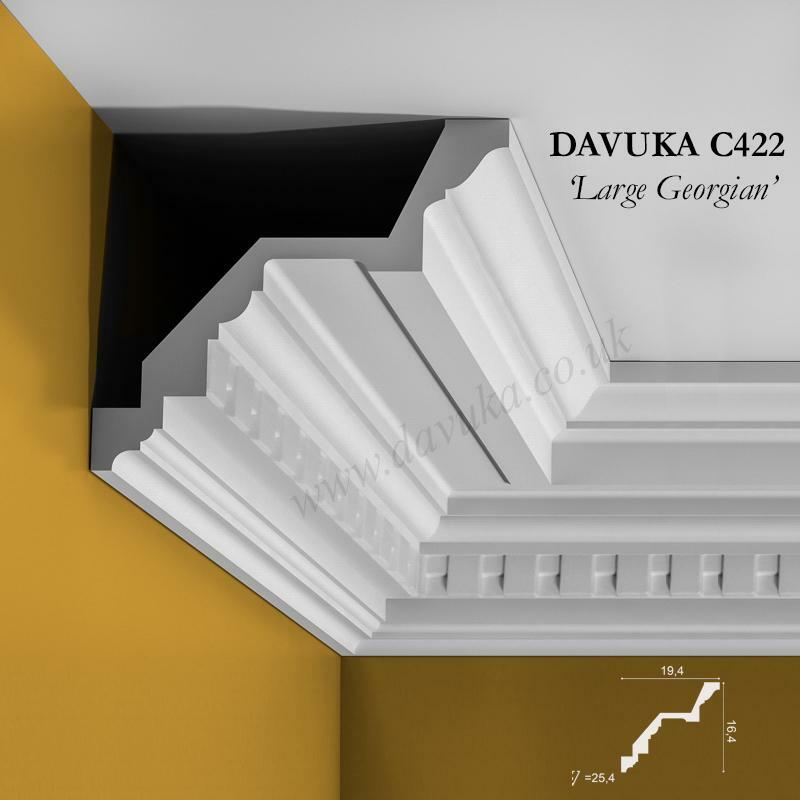 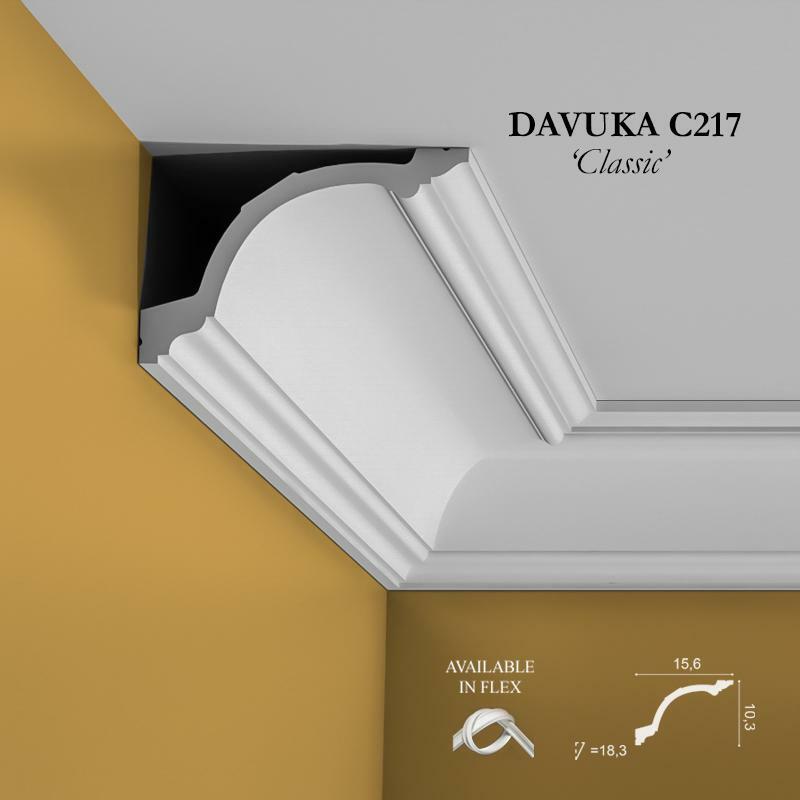 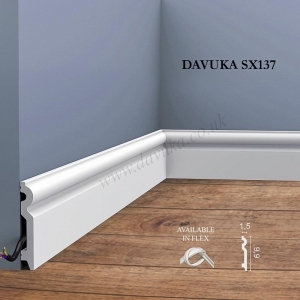 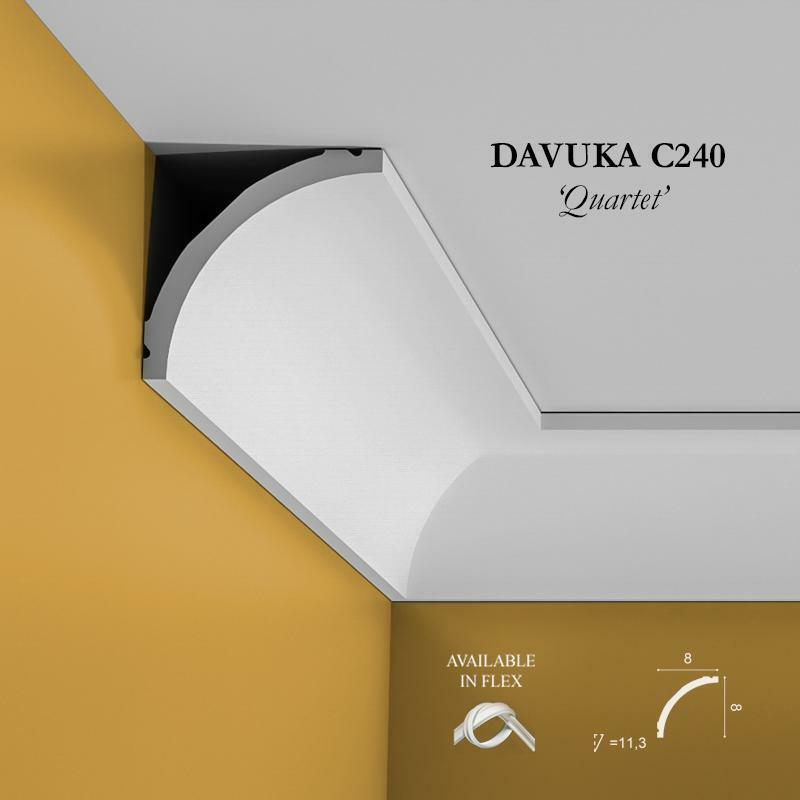 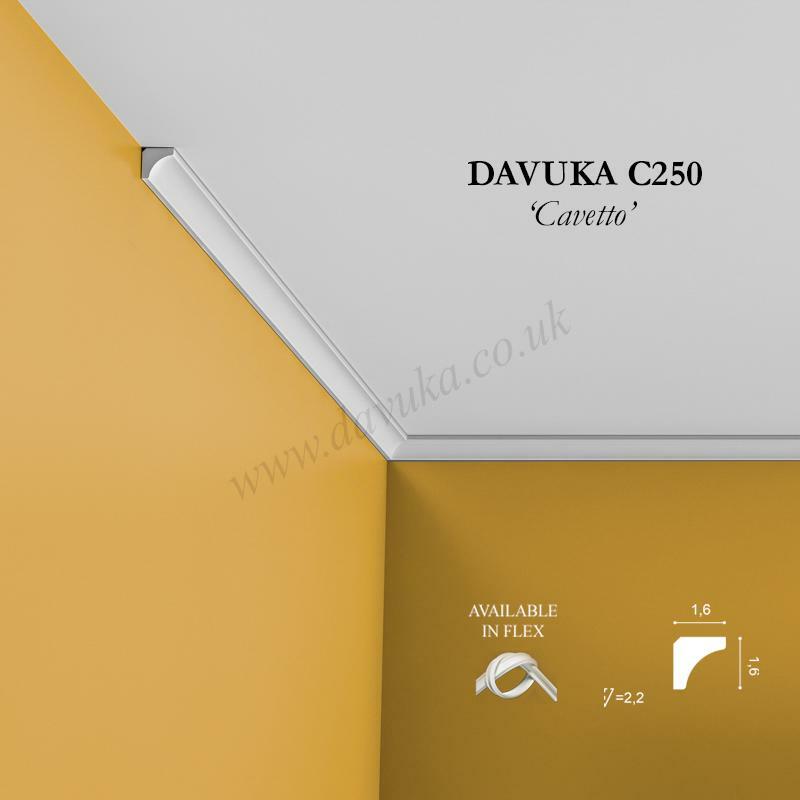 Using Correct Adhesives for the C250 ‘Cavetto’ cornice – IMPORTANT!